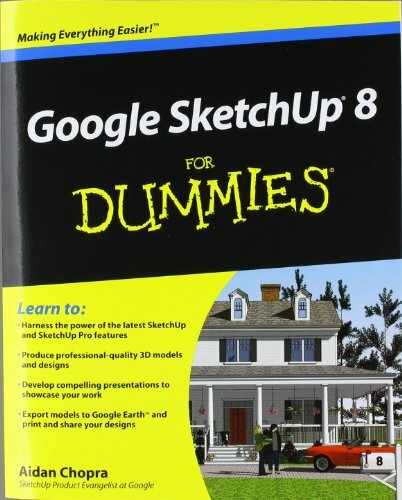 Go 3D with Google’s exciting architectural design software for Mac and Windows Whether you need to learn 3D modeling for business or you’re just eager to see what you can create, Google SketchUp and Google SketchUp 8 For Dummies are for you. 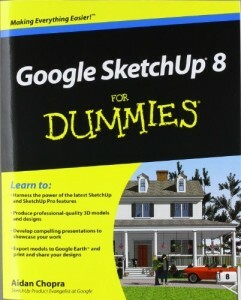 Available in both a free hobbyist version and a full-featured professional version, SketchUp explodes the myth that 3D modeling software must be complicated to learn and use. This book will take you step by step through downloading and using both versions on both Mac and Windows. There are even video walkthroughs on the companion Web site.